Let's be honest: to Australian travellers, size matters. We love the challenge presented by a big country. 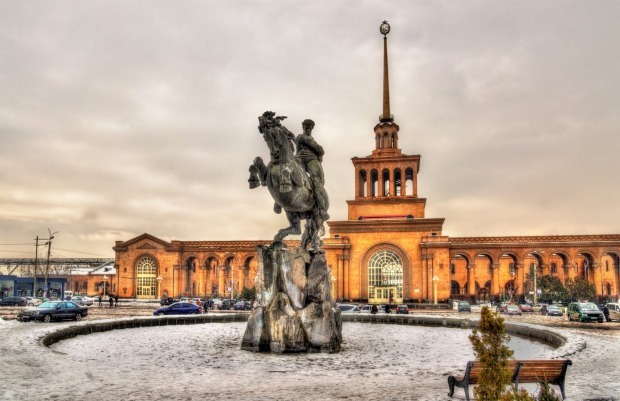 Comfortable with the idea of wide open spaces, we dream of cantering across endless Mongolian steppes, or settling into a train carriage for a week-long trip on the Trans-Siberian Railway. Given a two-week holiday, we have no hesitation is choosing a sprawling destination – India, perhaps, or Argentina – and happily hopscotching our way across the country, taking in this temple and that palace, a buzzing city here and a tranquil lake over there. 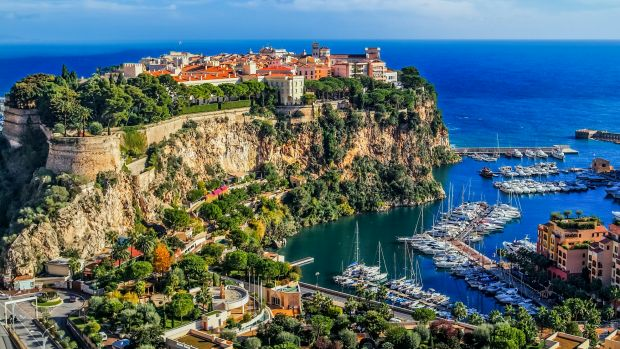 All too often, smaller countries struggle to make it onto our must-visit lists. 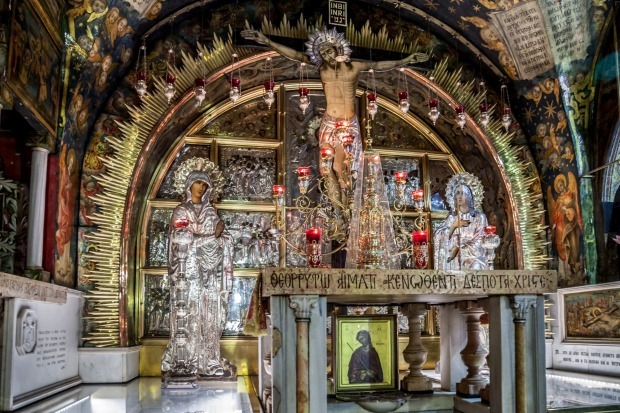 In our heads, we assume their limited area equates to a limited set of attractions – an idea which will seem hilarious to anyone who has visited the Mediterranean island of Malta, where the compact capital of Valletta boasts an astonishing 320 monuments. In fact, if you only have one or two weeks of holiday up your sleeve, choosing a smaller destination makes a lot of sense. Not only are you cutting down your travel time during your holiday; you also have the luxury of really getting to absorb the country, to understand the complexities of its culture and the diversity of its landscapes. 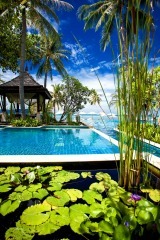 So for a perfectly proportioned holiday, think small and try one of these just-right destinations on for size. DID YOU KNOW? 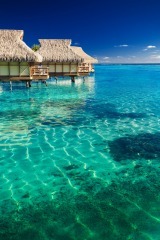 Malta consists of three islands. Malta and Gozo are both inhabited; little Comino covers just 3.5 square kilometres. WHY GO Thanks to its colourful history, with conquerors including the Phoenicians, Carthaginians, Romans, Byzantines, Arabs, Spaniards, French and British, not to mention an order of crusader knights, Malta is a mash-up of cultural influences. Where else can you can walk ancient Roman roads, wander the labyrinthine streets of an Arabic town and admire magnificent baroque architecture all in one day? 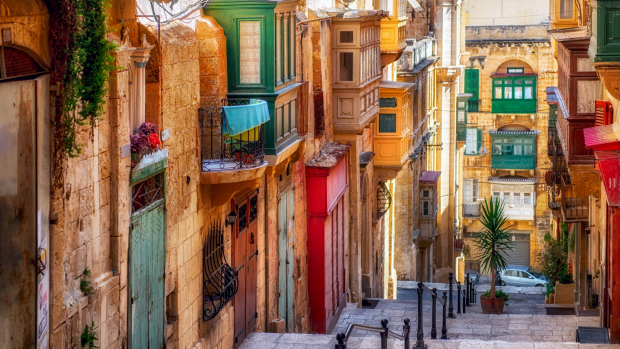 To make the most of Malta's delights, allow at least five days. 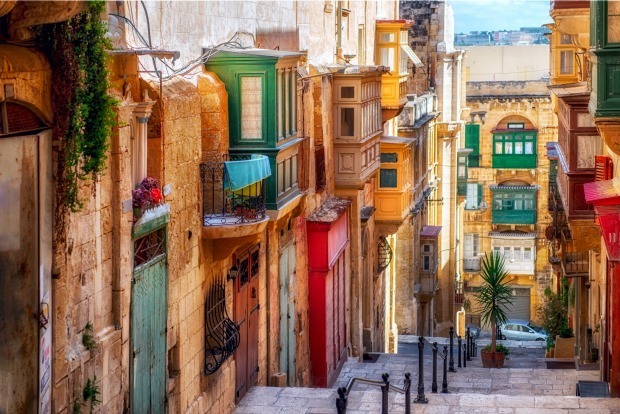 MUST DO Start your explorations in the beautiful fortress-city of Valletta, where elegant limestone buildings are graced with beautiful baroque balconies. No fewer than 320 monuments are crammed into its 28 kilometre long walls, a concentration of historic sites matched only by Rome and Jerusalem. 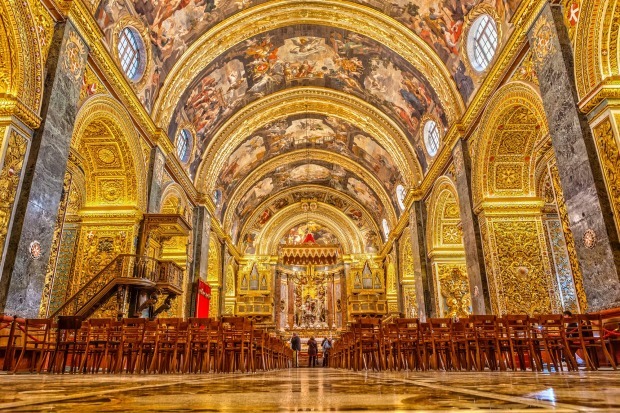 Don't miss the outrageously ornate St John's Co-Cathedral, which also houses two Caravaggio paintings. 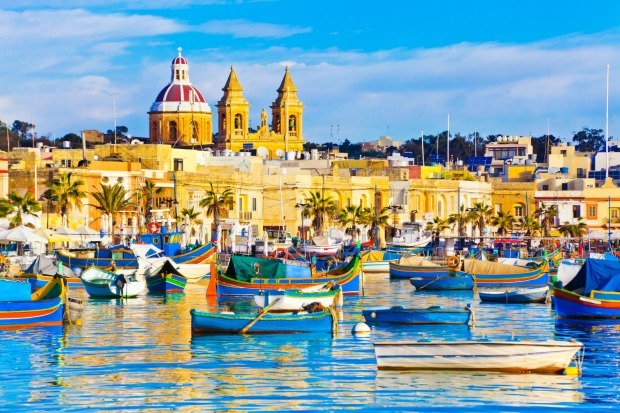 An efficient bus network makes it easy to discover the rest of the island, from the Arabic city of Mdina to the pretty port town of Marsaxlokk – a favourite spot for a waterfront lunch – to astonishing prehistoric sites such as the 6000-year-old underground cemetery, the Hal Saflieni Hypogeum. INSIDER TIP Malta also has plenty to offer lovers of the great outdoors. 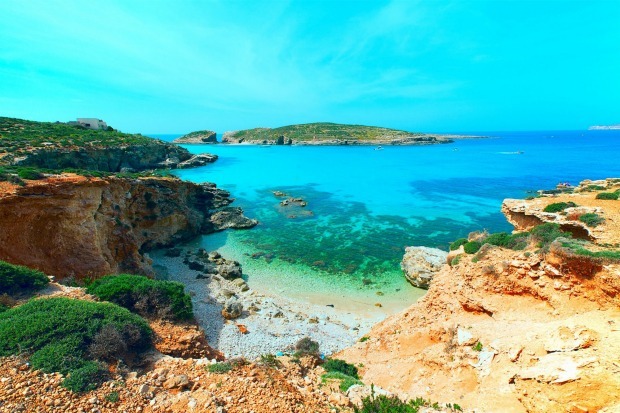 The Blue Lagoon off Gozo is the most famous swim spot; hikers can choose from an array of hiking trails, including a 115-kilometre walk that circumnavigates the island. DID YOU KNOW At its narrowest point near the Gulf of Aqaba, Israel is just 15 kilometres wide. WHY GO It is known for its sacred sites, but there is a lot more to explore in Israel than holy places. Allow around seven days to explore the country's diverse delights, from vibrant cities to Roman ruins and natural wonders like the Dead Sea. MUST DO Dedicate a couple of days each to Tel Aviv, the hip beachside city with its cool cafes and bars and World Heritage-listed collection of Bauhaus buildings, and to Jerusalem. 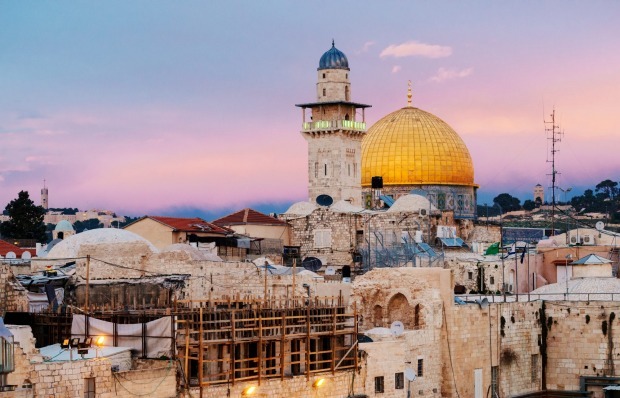 Spend some time exploring in and around Jerusalem's atmospheric Old City – the Church of Holy Sepulchre, the Dome of the Rock and the Western (Wailing) Wall are must-visits – and pay a visit to the Yad Vashem Holocaust memorial. Further afield, float in the Dead Sea, visit the hilltop fortress of Masada – stronghold of Jewish rebels who killed themselves rather than surrender to the Romans – and cruise on the Sea of Galilee. The World Heritage-listed old city of Acre or Akko, which contains remains of both the old Crusader city and a later Ottoman city, is one of Israel's most fascinating sites. INSIDER TIP For a memorable way to end the day, take in the sunset from a rooftop in Jerusalem's Old City, where church bells mingle with prayers rising from the synagogues and mosques. A number of buildings allow access, sometimes for a small fee: try the Petra Hotel beside the Jaffa Gate, or the Austrian Hospice. DID YOU KNOW You can drive the entire length of Belgium in less than two hours. 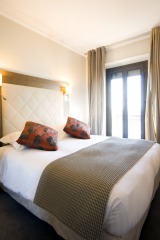 WHY GO With its chocolates, its beer, its waffles and its pommes frites, Belgium offers endless feasting opportunities. However, its historic towns also hold plenty of other treasures. Allow a week to take in all the sights. MUST DO Here's a challenging task: trying to pinpoint Belgium's most compelling destination. 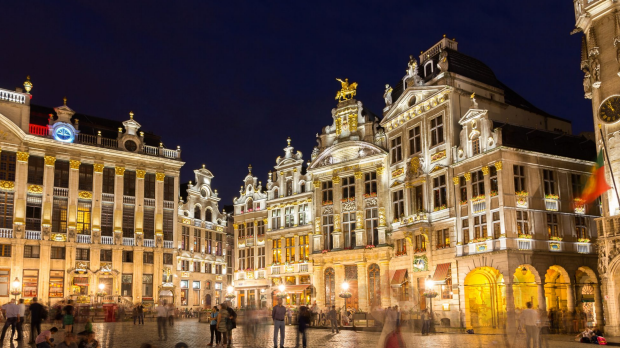 Brussels is an obvious candidate, with a grand historic centre anchored by one of Europe's most magnificent squares, an impressive collection of art nouveau buildings, and a clutch of hip neighbourhoods. 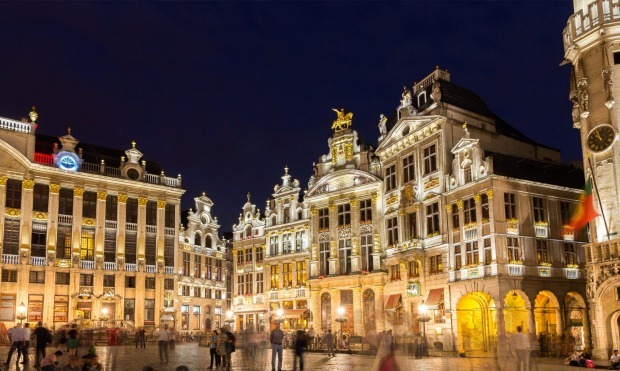 Its great rival, Antwerp, also has plenty to recommend it, with a cutting-edge design scene and a series of sumptuous museums. 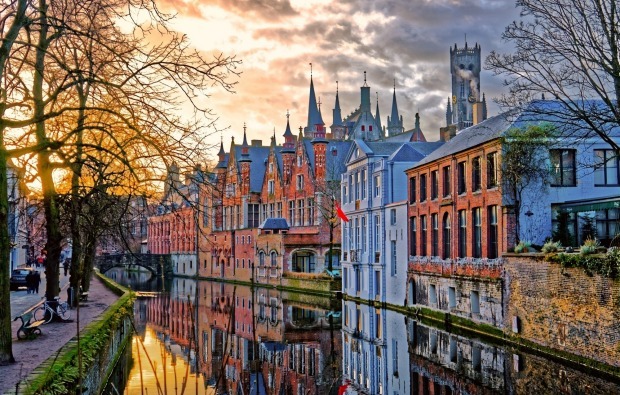 Then there is the beautifully preserved city of Bruges, where the canals and cobbled lanes have stolen the heart of countless tourists, while little Ghent is an underrated gem, combining medieval architecture with a surprisingly gritty edge. INSIDER TIP Feel free to base yourself in one town for your entire visit; the efficient rail network makes it easy to explore the country in a series of day trips. DID YOU KNOW A popular boat race circumnavigates the entire island, a distance of around 110 kilometres. 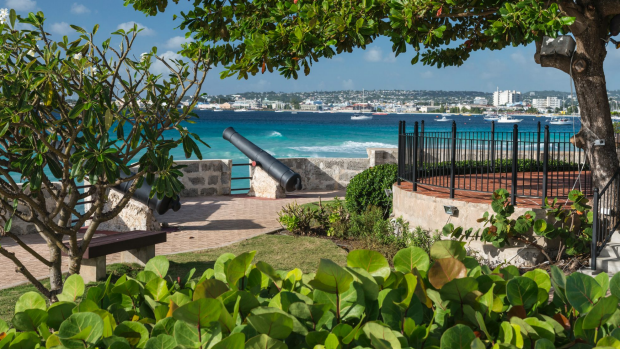 WHY GO Most Caribbean islands are all about sun and sea, but Barbados has a varied range of attractions to go with its 110 kilometres of beach. 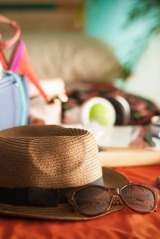 Five days will let you take in all the sights and still give you plenty of time to kick back on the beach. 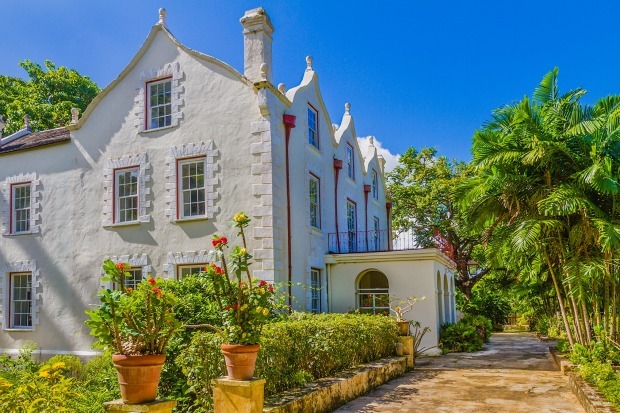 MUST DO The island's most interesting attractions include the colonial architecture of the World Heritage-listed capital, Bridgetown, and the island's lovely plantation houses. Top pick is St Nicholas Abbey, where you can also watch a fascinating 1930s home movie of life in Barbados. 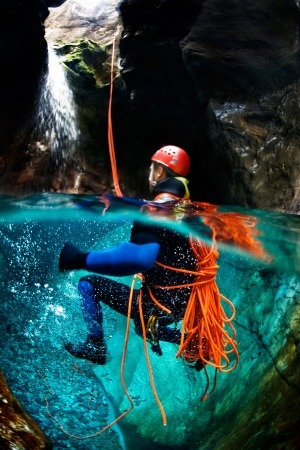 Other unusual attractions include tram tours of Harrison's Cave, a series of underground caverns containing limestone formations, lakes and waterfalls, and a rare chance to experience an (earthbound) Concorde airplane at the Barbados Concorde Experience. Slip on your walking shoes to tackle one of Barbados' lovely east coast hikes. The five-kilometre trail from Tent Bay to Bath Beach follows an old railway line through forest gullies and past unusual rock formations. INSIDER TIP Along with a fondness for cricket and afternoon tea, Barbados' former English masters left a legacy of beautiful gardens. One of the loveliest is the lush Hunte's Garden, set into a massive sinkhole. 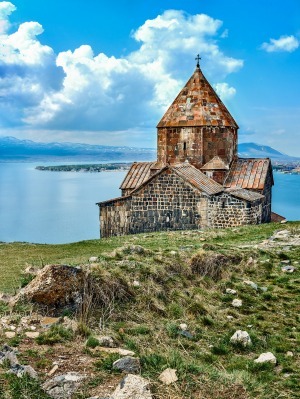 DID YOU KNOW Armenia's largest lake, Lake Sevan, covers one sixth of the country. 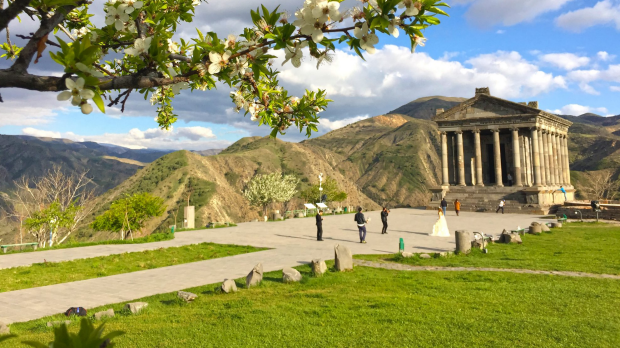 WHY GO Mighty mountains, ancient monasteries, superb food and old-fashioned tea houses: Armenia is one of Europe's best-kept secrets. Allow at least six days to explore the highlights. MUST DO Here's something we bet you didn't know: Armenia's ancient capital, Yerevan, is even older than Rome, having been founded in 782BC. That's not the only surprise that Armenia has in store. 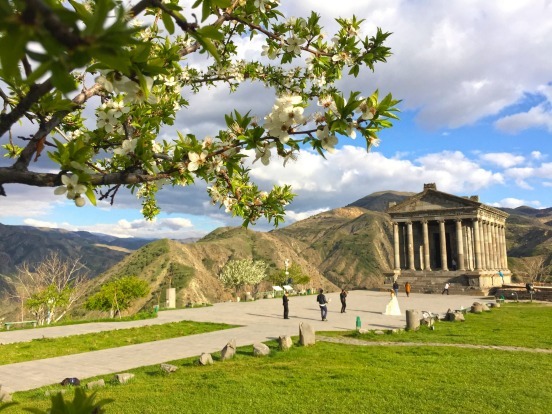 Start with a few days in Yerevan itself – think wide leafy boulevards, cosy cafes and hip wines bars – from where you can take day trips to some of Armenia's best sights. 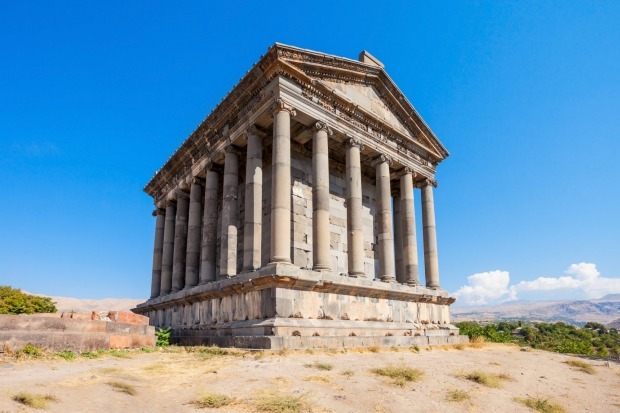 Top of the list are the 2000-year-old Temple of Garni and the medieval Geghard monastery, partly carved out of rock. 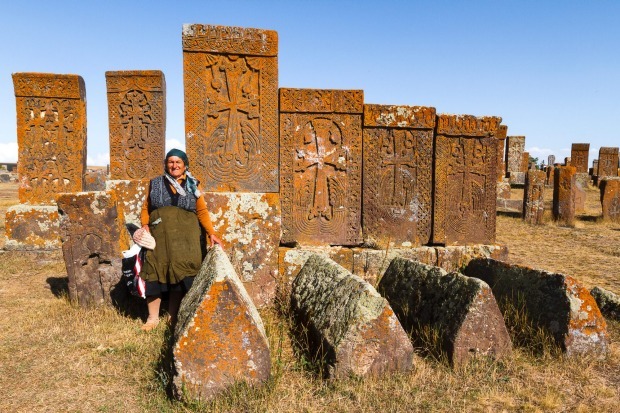 As the world's oldest Christian country, Armenia has an endless supply of spectacularly sited monasteries; add the World Heritage listed Haghbat and Sanahin monasteries to your list, along with natural wonders such as Lake Sevan, sitting 1900 metres above sea level. 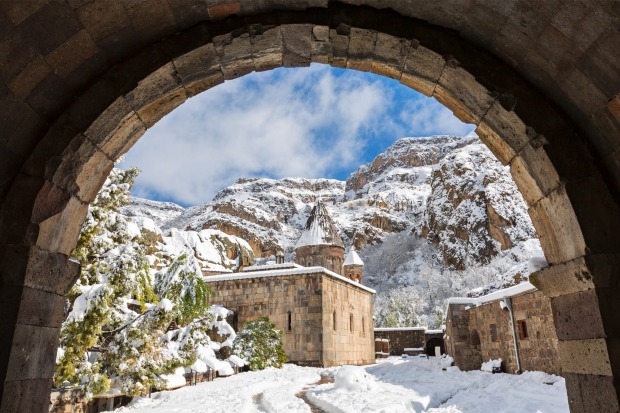 INSIDER TIP Wine fans are in for a treat: Armenia has a thriving wine industry which dates back 6000 years. 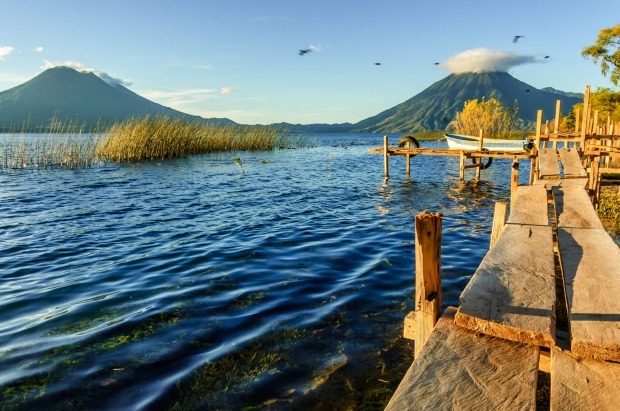 DID YOU KNOW Guatemala has more than 30 volcanoes, three of which are active. 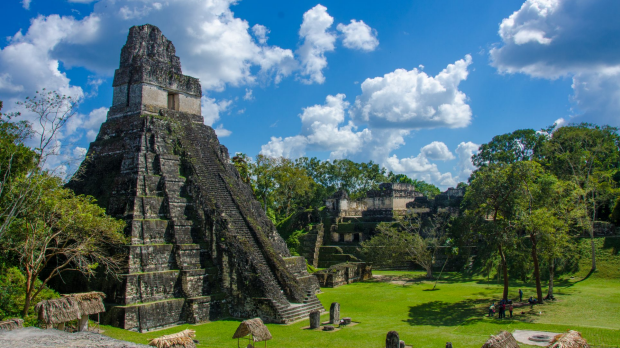 WHY GO With ancient Mayan cities, charming colonial towns and breathtaking scenery, this Central American country has it all. Some of the terrain can be rough, so allow 10 days to explore properly. 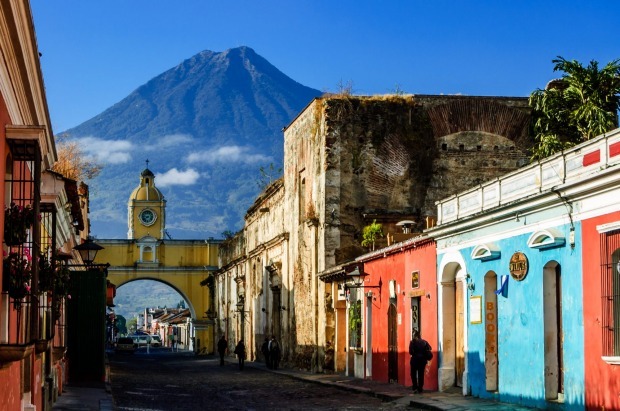 MUST DO Start your adventures in Guatemala's prettiest town, Antigua, where the colonial buildings are painted in cheery pastel shades. There are several compelling museums, including the Archaeological Museum and the Museum of Pre-Colombian Art, as well as opportunities for volcano hiking and coffee tours. 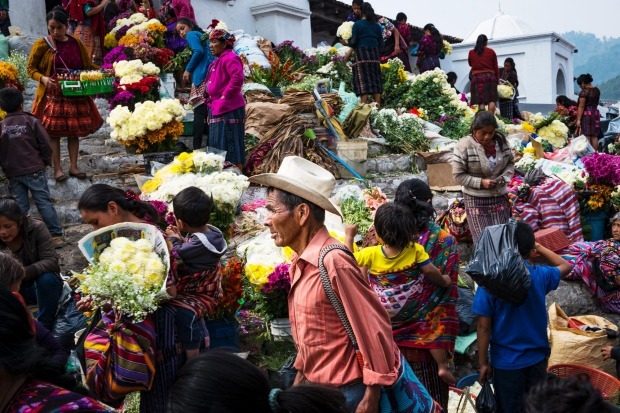 From here, stop in at the picturesque highlands town of Chichicastenaga, famed for its colourful twice-weekly markets, before heading to the beautiful Lake Atitlan, ringed by volcanoes. 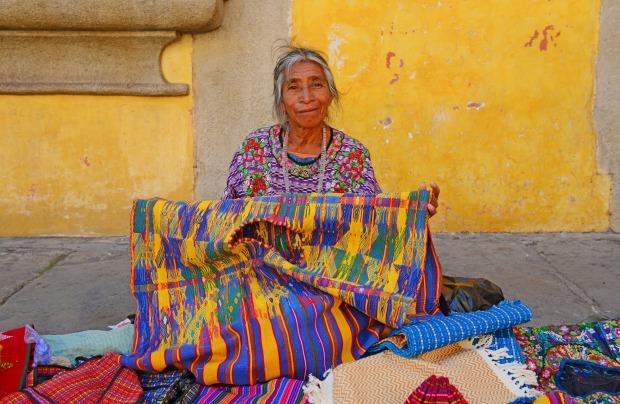 Enjoy some downtime at one of the Mayan villages that dot the shores of Central America's deepest lake. 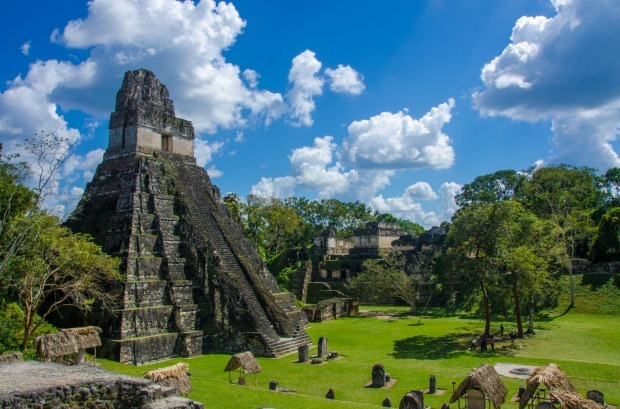 Round out your holiday with a visit to Guatemala's most famous sight, the magnificent jungle-shrouded Mayan city of Tikal. 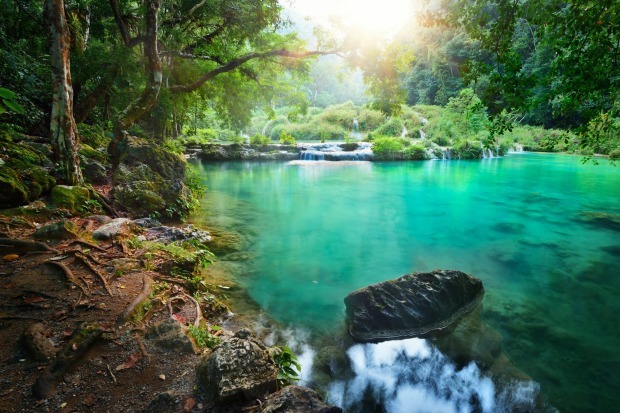 INSIDER TIP The stately gorges of the Rio Dulce are a classic Guatemala experience. As there are few roads in the region, the best way to explore this area is from the water. 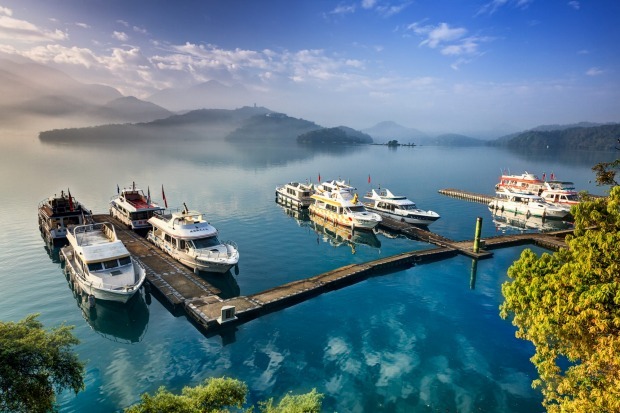 DID YOU KNOW Taiwan has more than 80 islands off its shores. 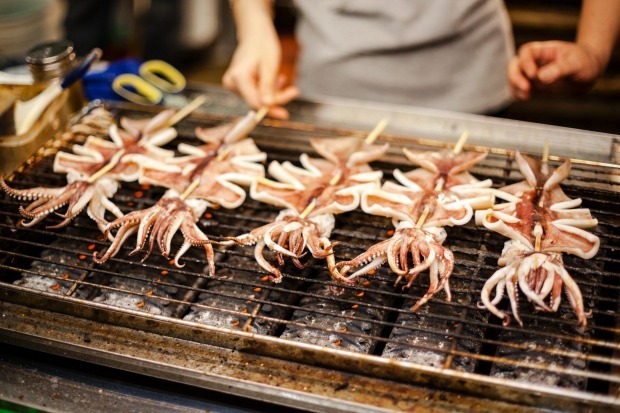 WHY GO One of Asia's most underrated destinations, Taiwan packs a lot into a limited area. With magnificent natural scenery, scenic temples and mouth-watering food, Taiwan easily offers enough distractions to fill a week or more. 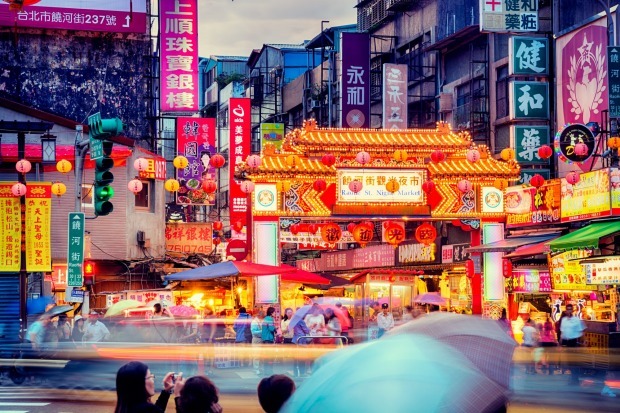 MUST DO Taiwan's glitzy capital, Taipei, has much to entertain visitors, from the astonishing National Palace Museum, home to the world's biggest collection of Chinese art, to the bustling night markets, an irresistible feast for food lovers. 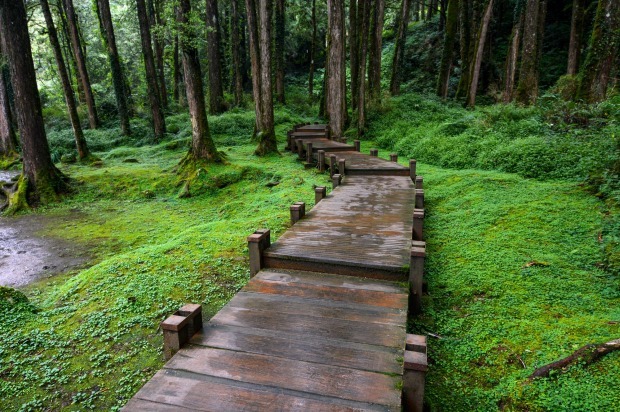 However, it is Taiwan's gorgeous natural landscapes that are the country's biggest draw. 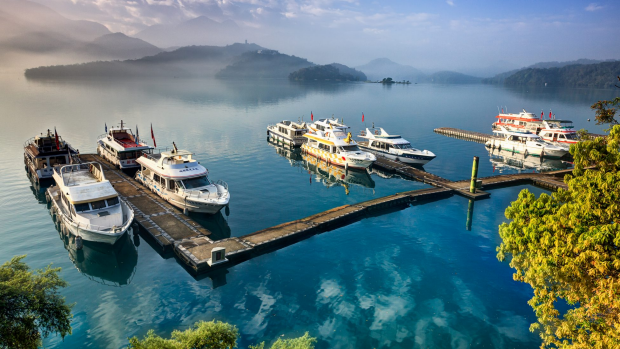 Make sure your itinerary includes a visit to the picture-perfect Sun Moon Lake, surrounded by hiking and biking paths, and the Alishan National Scenic Area, where you can visit the villages of the Tsou tribe, one of Taiwan's 14 indigenous peoples. Another spectacular destination is the Taroko National Park, where you can enjoy invigorating hikes around sheer-drop canyons. INSIDER TIP Take a day trip from Taipei to the tea plantations of the southern hills; the village of Maokong is home to many inviting tea houses. 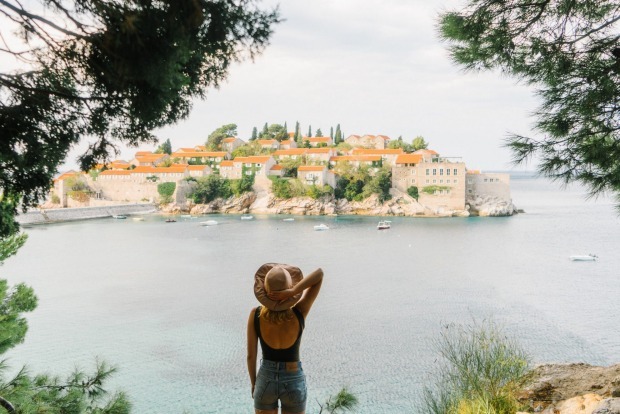 DID YOU KNOW Montenegro has 117 beaches covering a total of 73 kilometres. 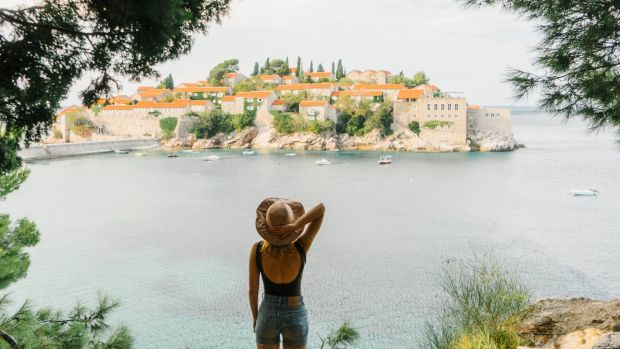 WHY GO Many of the European travellers who flock to tiny Montenegro for a beach break miss out on the country's other great draw: its mountainous interiors, which are as enchanting as its coast. Allow at least six days to get a taste for this Balkan beauty. 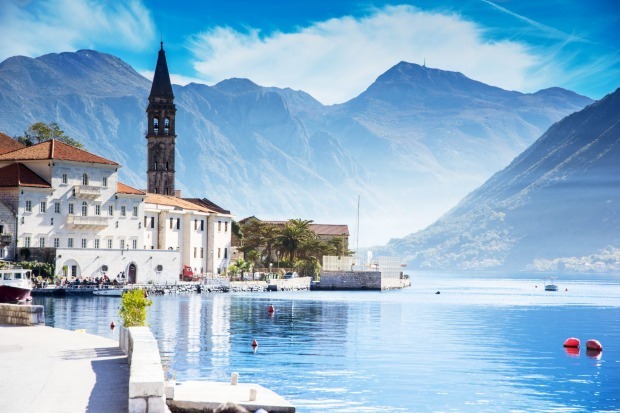 MUST DO Start, as most visitors do, on the coast, where beautiful beaches alternate with picturesque historic towns such as the walled city of Kotor, a mini-Dubrovnik, and Perast, which has 16 churches and 17 palazzos lining its one main street. From here, head into the mountainous interior. 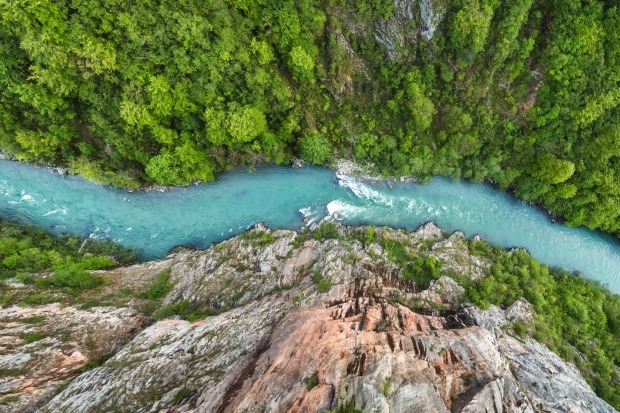 Whether you are into hiking, biking or rafting, Montenegro's picturesque national parks offer plenty of options. 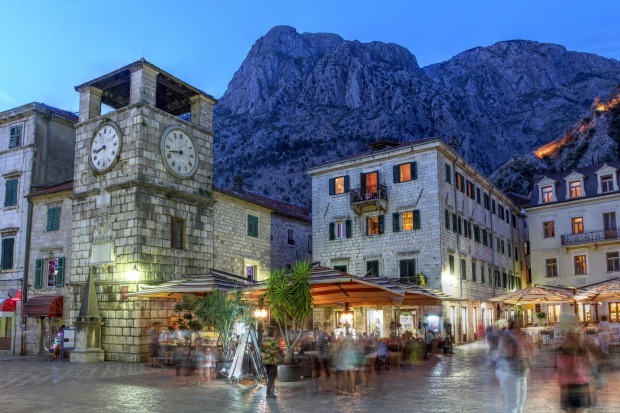 Highlights include the forest-fringed lakes of Skadar and Biograd, and one of the world's deepest canyons, Tara Canyon, which plunges down 1300 metres – just 200 metres short of the Grand Canyon. INSIDER TIP Seemingly built into a 900-metre-high cliff face, the pearly white Ostrog Monastery is an enchanting sight. It is sacred to the country's Orthodox Christian population and attracts large numbers of pilgrims. 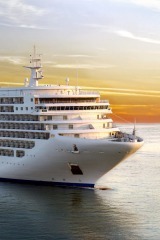 You will need to become a repeat visitor to really explore the world's largest countries. While St Petersburg and Moscow draw the crowds, all kinds of adventures lie in store across Russia's vast expanses. From kayaking Lake Baikal to trekking in the Altai Mountains, skiing near the Black Sea to climbing active volcanoes on the Kamchatka Peninsula, there is plenty to choose from. Canada is justly famous for its wide-open spaces, from the lake-studded Rocky Mountains to the icy Nunavut Northwest Territories and the dramatic Newfoundland coastlines. However, its inviting cities, including hip Vancouver, stylish Montreal and historic Quebec City, are also worth exploring. Talk about something for everyone: in the US, you can visit vibrant modern metropolises or southern plantation houses, laidback coastal towns or untamed wildernesses. 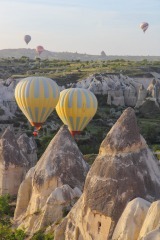 From glamorous ski resorts to desert canyons and tropical everglades, a whole banquet of experiences is on offer. Travellers are discovering there is a lot more to China than Beijing, Shanghai and the Yangzi gorges. From tropical Yunnan, home to tribes such as the Dai, the Bai and the Naxi, to the steppes of Inner Mongolia and old Silk Road towns, the diversity is startling. Rio de Janeiro may be one of the world's most famous cities, but Brazil has so much more to explore. 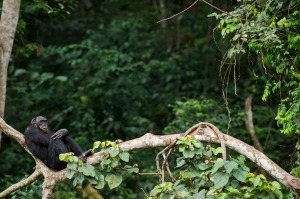 Top attractions include the colonial towns of Minas Gerais, the African influences of Salvador de Bahia, and the amazing wildlife of the Amazon jungles and the Pantanal wetlands. Pressed for time? These even more compact destinations let you cover a lot of ground quickly. 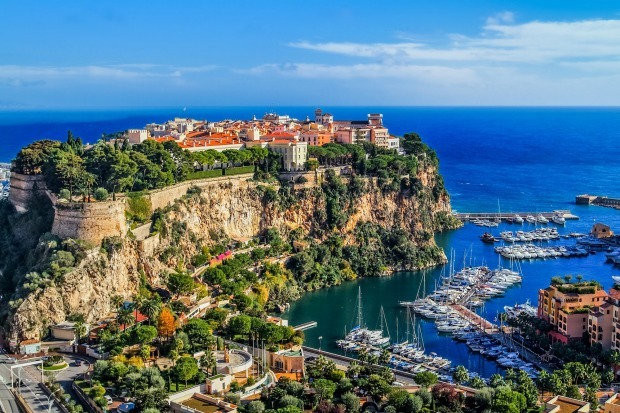 Covering just 202 hectares, pocket-sized Monaco nonetheless has a surprising number of attractions, from the Oceanographic Museum and the Nouveau Musee National de Monaco to the Jardin Exotique and the charming La Condamine neighbourhood. There is more to Macau than casinos. 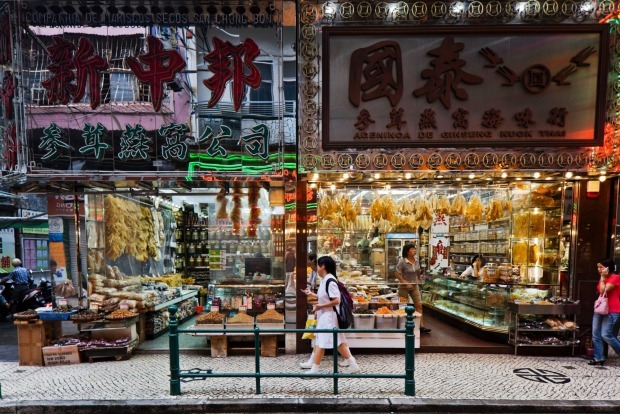 This 30-square-kilometre former Portuguese colony offers a charming cultural mix, from Catholic churches to Chinese gardens, as well as crowd-pleasers such as the Macao Science Centre, Studio City and the ever-popular Giant Panda Pavilion. This island state packs a lot into its 720 square kilometres. From lively neighbourhoods such as Little India and Chinatown to tranquil gardens; from a buzzing bar scene to art centres such as the Gillman Barracks – not to mention that famous food scene – there is enough to keep you busy for days. 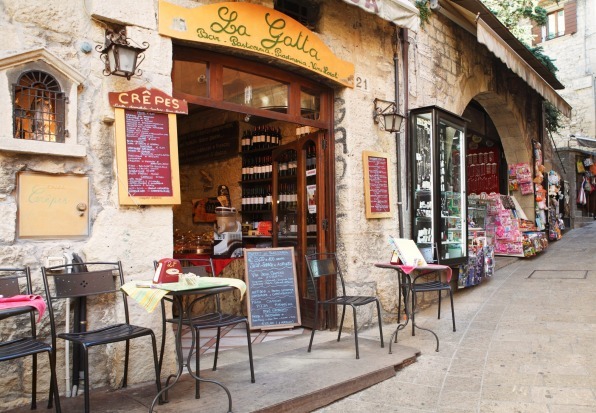 It feels a lot like Italy, from the food to the scenery to the language, but San Marino – all 61 square kilometres of it – is proud of its status as one of the world's smallest independent countries. One of the biggest tourist attractions is the regular changing of the guard at the Palazzo Pubblico. Technically it is part of Chile, but given that the mainland is 3700 kilometres away, Rapa Nui, better known as Easter Island, is a destination in its own right. The mighty moai statues and the volcanoes with crater lagoons never fail to enchant visitors.